Do you want to invest your money in an area that has lots of potential? Do you have ideas and you want the right market for it? Do you want to invest in a country that has a supportive government that treats you as its customer? If your answer to any of these questions is yes, then invest in Saudi Arabia. Visit the country and explore it. As you know, or may not know, Saudi Arabia is a growing economy that plays an important role in stabilizing the global economy. Saudi Arabia is a member in the G20. As the biggest oil producer, Saudi Arabia will continue to play a role in stabilizing the energy supplies that fuel the world economy. Its stable political and economical structures make it one of the attractive places for professional investors. Saudi Arabia has a sophisticated domestic market with strong purchasing power that is necessary for the success of any business. According to the World Bank, Saudi Arabia is ranked # 1 in the “ease of doing business” report that compares 183 economies in Middle East & North Africa, http://www.doingbusiness.org/data/exploreeconomies/saudi-arabia/. In addition, Saudi Arabia has very solid financial and legal structures that promote attracting new businesses in many sectors especially the ones where advanced technologies transfer is achievable. Also, Saudi Arabia has a unique geographical location that makes it the potential hub for manufacturing, transport, logistics and trading activities. 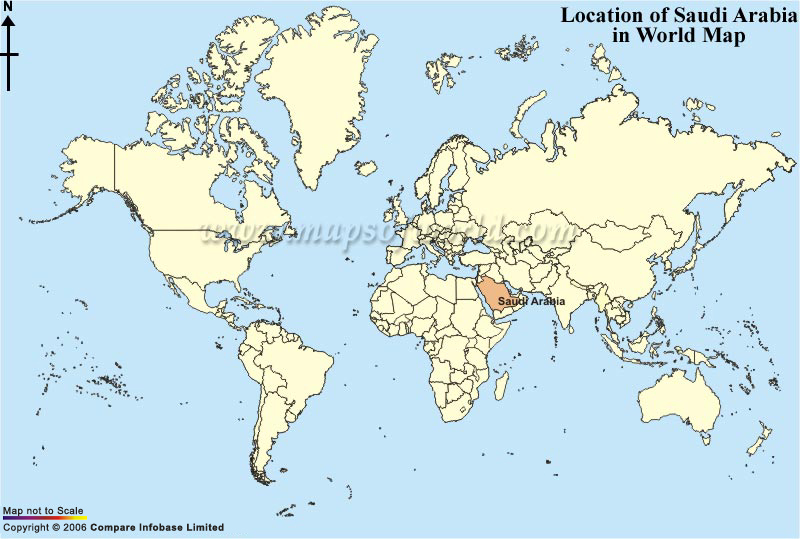 Look at Saudi Arabia location in the world map, what do you observe? As an emerging economy, Saudi Arabia still has the potential for starting new businesses in services and manufacturing. Some of the key sectors are energy, information technology, transport and logistics, health care, life sciences and education. Scanning small to medium businesses’ needs as an example, you will easy discover that they are under developed in adopting IT, advertising and marketing best practices. So, transferring some of the developed business solutions in the west world will make a business. Starting a small service business to take advantage of the IT and internet could be an area that entrepreneurs with limited access to capital should consider. Another example for small investors is starting ecommerce businesses as it has not picked up yet in the country. Nobody has figured out the right business model to start a country-wide ecommerce business in my opinion. There are opportunities in almost all sectors of the Saudi economy. To read more about how to invest and what to invest in, you can visit the web site of Saudi Arabia General Investment Authority web site, http://www.sagia.gov.sa/ . Several entrepreneurs made fortunes with their Saudi partners when they invested their ideas and money in Saudi Arabia.